If you are planning towards buying an infinix Android Smartphone in Nigeria, Kenya or any other country, it’s only fair to choose an android phone that supports 4G LTE network mode. This is because 4G LTE network connectivity in Nigeria is what’s trending and perhaps, much better. MTN, GLO, and Etisalat all currently support 4G LTE network mode. We are still looking forward to Airtel launching its 4G LTE network connectivity in the country. Having said that, there are quite a handful of Android phones in the market which currently support 4G LTE network. However, you should be wary of the 4G LTE bands the Android phones supports. This is because, ISPs (Internet Service Providers) tend to support some 4G bands that are not so common amongst most Android phones. For example, GLO supports band 28 which most android phones do not support. Thankfully, we already have a comprehensive post which talks on the 4G bands GSM operators in Nigeria currently supports. Additionally, we have a detailed article on the current Tecno Android phones in Nigeria supporting 4G LTE network. 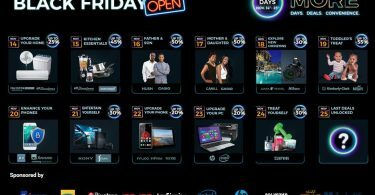 You should check that out if you’d rather prefer a Tecno Phone over an infinix Android phone. These are the current Infinix Android Phones in Nigeria, Kenya or any other country that supports 4G LTE network connectivity mode. The infinix Note 2 Pro is the first infinix smart phone to feature 4G LTE support. 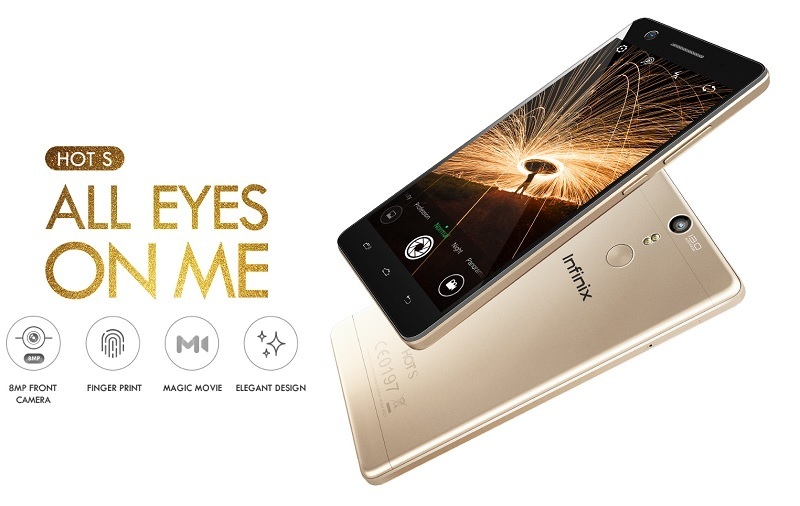 Infinix Note 2 was launched in two variants – one with 4G LTE support, and the other without. The one with 4G LTE support is known as the infinix Note 2 pro. 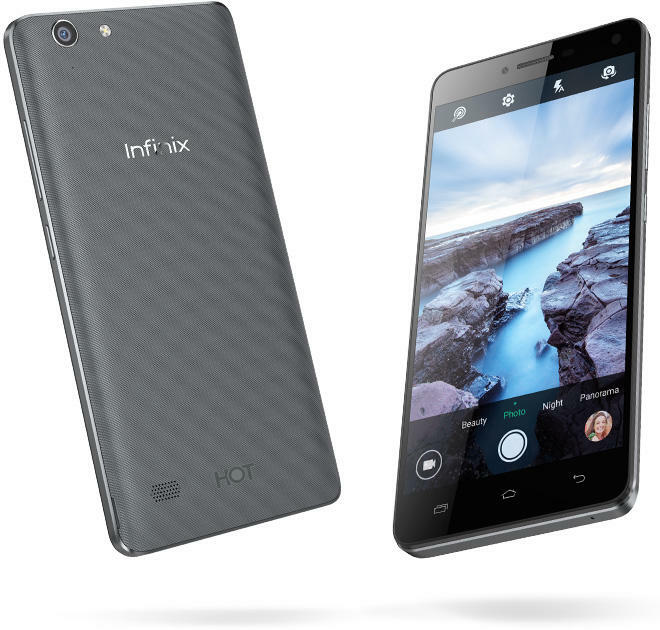 Infinix has a tradition of releasing more than one variant of a smart phone. While there is a standalone infinix Hot 3 with 1GB RAM, there is a Hot 3 LTE version with 2G RAM and 4G Network support. The infinix Hot S is the brand’s first smart phone in its line of S series. According to the brand, the S is referred to as ‘Style‘ and the smart phone was launched with the tag ‘All Eyes on Me‘. 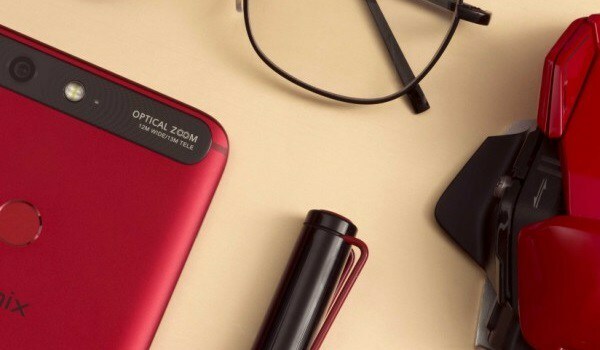 I certainly still got my eyes on the smart phone and no doubt, the design of the smart phone debuts the S.
The infinix Zero line of smartphones have been the brand’s flagship year in, year out. 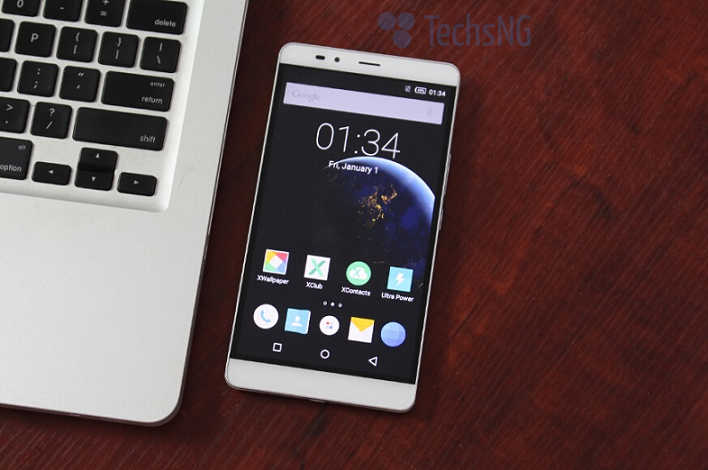 The infinix Zero 3 was launched last year 2015. It was the brand’s flagship Smartphone for 2015 and yes, it supports 4G LTE. 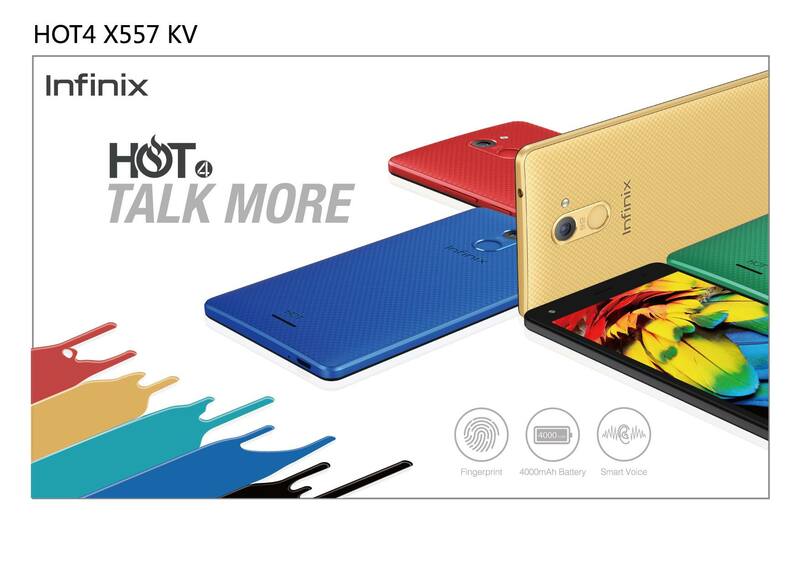 The Hot 4 is one of the brand’s newest smartphones. In line with the typical infinix brand, the Hot 4 is available in not just two, but three variants. The infinix Hot 4, Hot 4 Lite, and the Hot 4 Pro. The infinix Hot 4 pro, just as the suffix states, is a pro variant to the infinix Hot 4 and thus, features 4G LTE network mode. 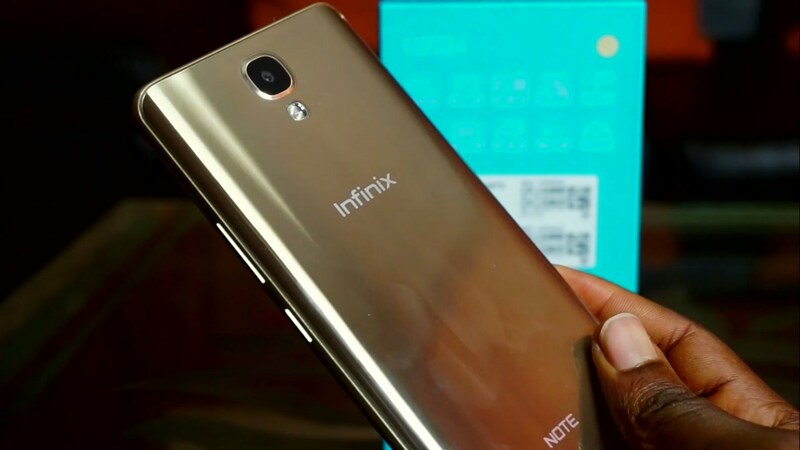 The Infinix Note 3 is also another brand new smart phone from the brand and a successor to the Infinix Note 2 released last year. The smart phone is available in two variant – a Note 2 and a Note 2 LTE. The LTE version supports 4G LTE network mode while the other doesn’t. 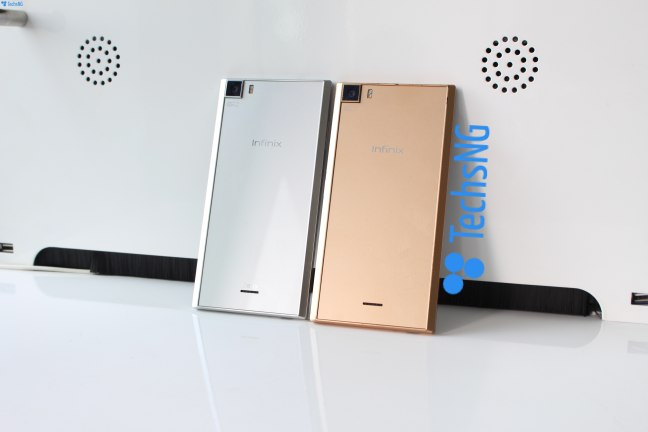 The Infinix Note 4 was launched alongside the Note 4 Pro. Both phones are meant to be successors to the Infinix Note 3. Both smartphones also support 4G LTE connectivity mode. Hence, if you are looking at getting the NOTE 4 or the Note 4 pro, you are in safe hands with 4G LTE. I did get to extensively use the device and my full review of the device can be accessed HERE. 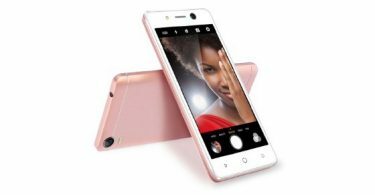 Released November 2017, the Infinix Zero 5 is the brand’s flagship for the year 2017. The device comes packed with cool specifications like 6GB of RAM, 64GB internal storage (there is a 128GB variant) amidst others. And yes, both variants supports 4G LTE connectivity modes. As a bonus, we’d like to include the yet-to-be launched infinix Zero 4. The Infinix Zero 4 will be the brand’s flagship for the year 2016 and of course, it will be launched in a few weeks from now. Based on the leaked specifications of the smart phone, the device will have two variants and both variants will support 4G LTE network mode. Hopefully. Turns out we haven’t updated this post in a while hence, we decided to do so. The infinix Zero 4 did launched with two variants and both supports 4G LTE. A full review of the standalone variant can be accessed HERE. In 2017, the brand introduced a total of about 5 smartphones (excluding their other variants). 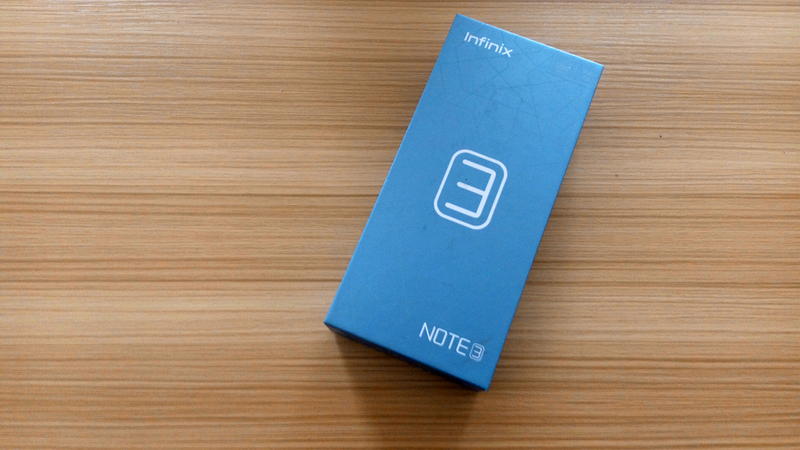 In this post, we have included the Note 4 and the Zero 5. Both smartphones features 4G LTE connectivity options. So there you have it guys, the current infinix Android phones in Nigeria and Kenya with support for 4G LTE network mode. If you know any other infinix smart phone with support for 4G LTE, please do not hesitate to share. Are you making reference to the first Infinix HOT device? 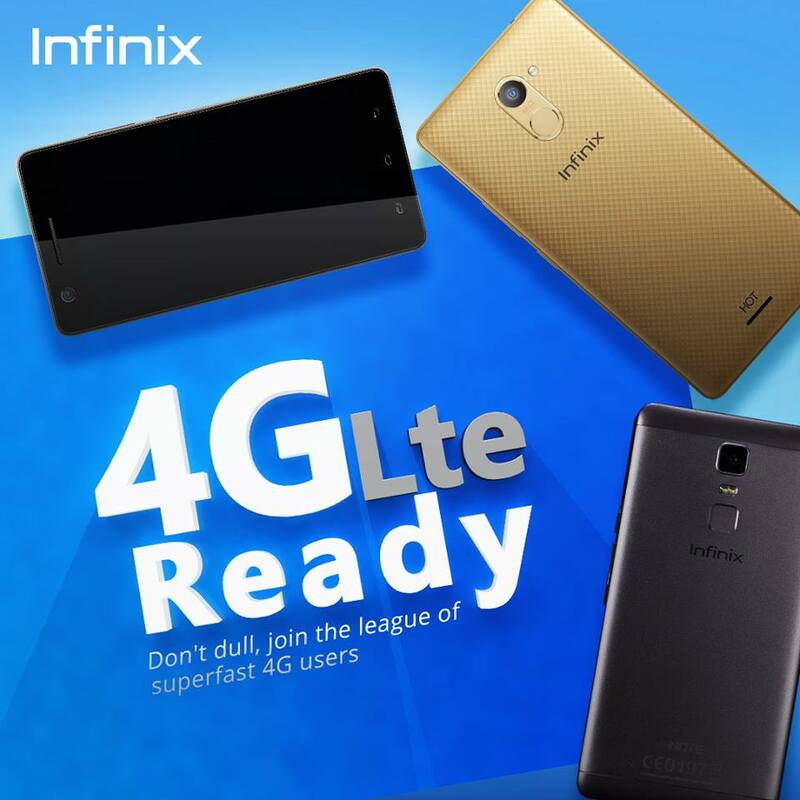 Currently, except for the HOT 4 pro, no other infinix HOT device has 4G LTE capability.